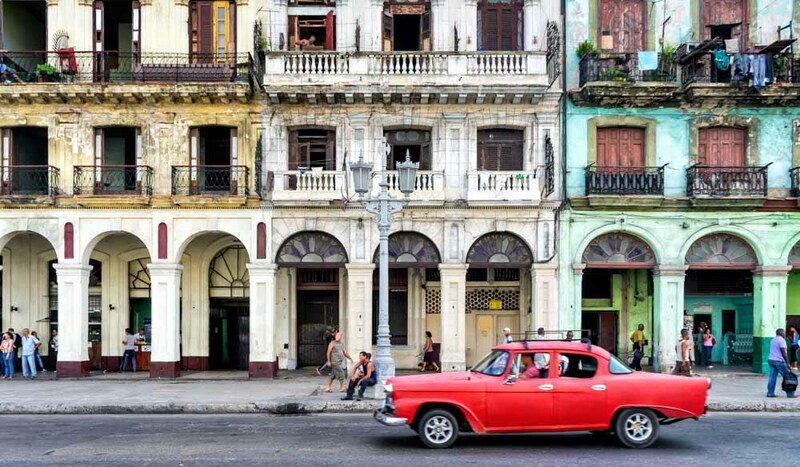 Havana, the capital of Cuba, is one of the oldest cities in the Caribbean. 'Old Havana' is a UNESCO World Heritage Site in 1982. Havana has been around for almost 500 years, this history is literally reflected on the walls with the diverse architecture of Havana. From the grandest colonial structures to being the guest of a local family. Writes Daniel Down. The rooftop pool and bar overlooking the Old Town alone makes Hotel Saratoga a great place to stay. A favourite haunt of artists and socialites since the 1930s, it’s perhaps the grandest establishment in the Old Town. You’ll find 96 elegantly appointed rooms and a touch of old-world charm in its timber trellises, marble stairs, columns and pilasters. 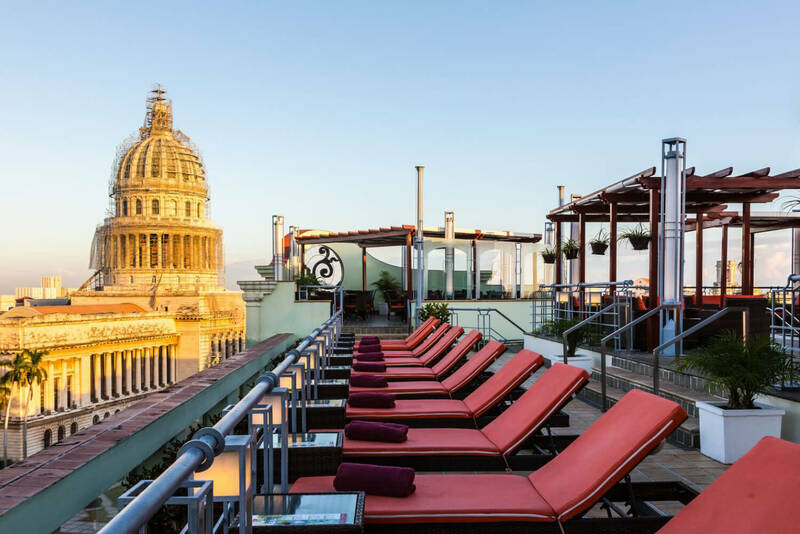 Positioned on Trocadero Street near the lovely Paseo del Prado promenade, this hotel is right in the cultural hub of Havana. The building was completed in 1908 and its architects were influenced by Granada’s Alhambra Palace, apparent in the Moorish mosaics, motifs, arcades and columns. 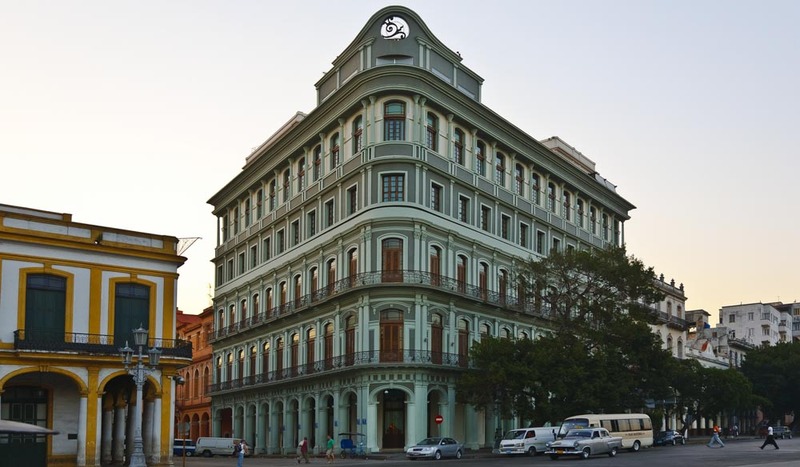 Forgo a hotel altogether and get a real local experience by staying at a casa particular, the home of a Cuban family. From around $30 you can spend an evening in a family home before waking up to a cooked breakfast with your hosts; a great way to practise your Spanish. Traditionally you’d have to find your homestay once on the ground (part of the fun, perhaps), but several third party sites, such as Casa Havana Particular now facilitate advance bookings. Once you have sorted out where you’re staying. Check out these Old Town Essentials you must see!